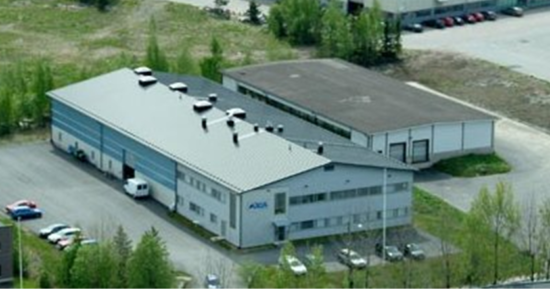 We are a Finnish company located in Turku, in the southwest corner of Finland. We offer our customers high quality Finnish design and workmanship. A large part of our business has always been building complex, custom design deposition systems. We utilize our custom design background in the manufacturing of our standard systems. Our design flexibility is valued by our customers. Many of our standard systems have started as a solution to a customer’s particular deposition process.